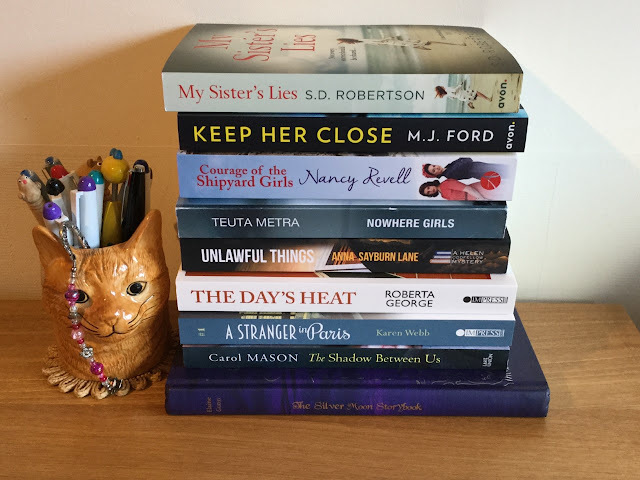 Jaffareadstoo....: Books in my Week ! My postman had a really busy week last week, not only struggling through in appalling weather but also delivering this pile of book goodies to me. I'm always so appreciative of the authors and publishers who share their work with me and never take receiving copies in the post. Stay warm, stay safe and Happy Reading ! !